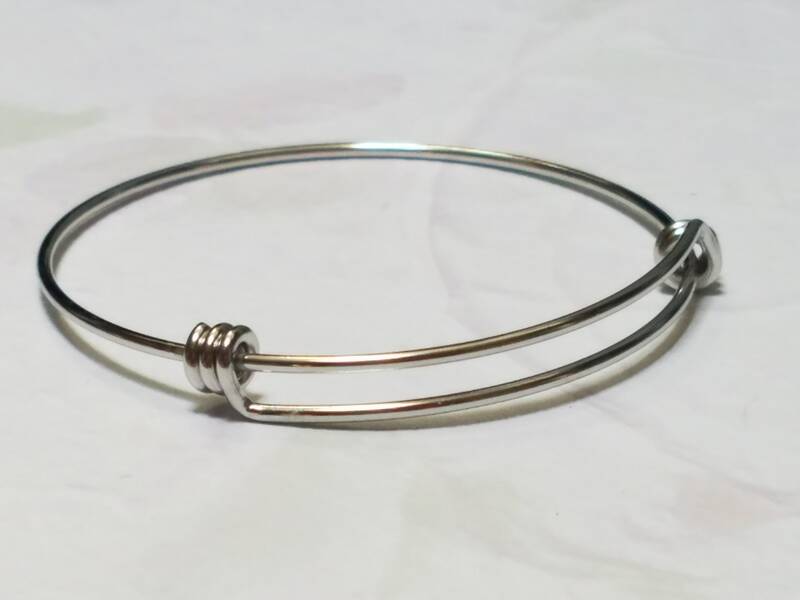 Adjustable bangle bracelets are EXTREMELY popular. 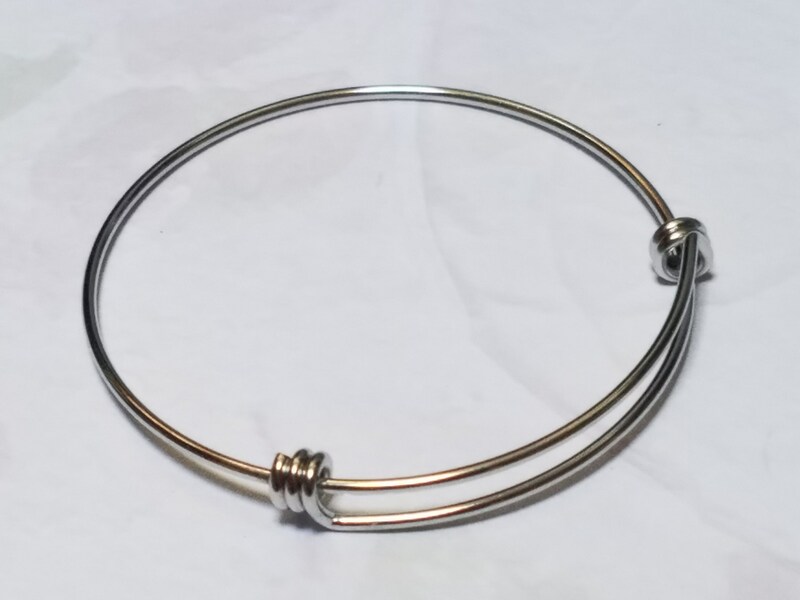 Made from allergy free stainless steel, they are fully adjustable to fit most wrist sizes. 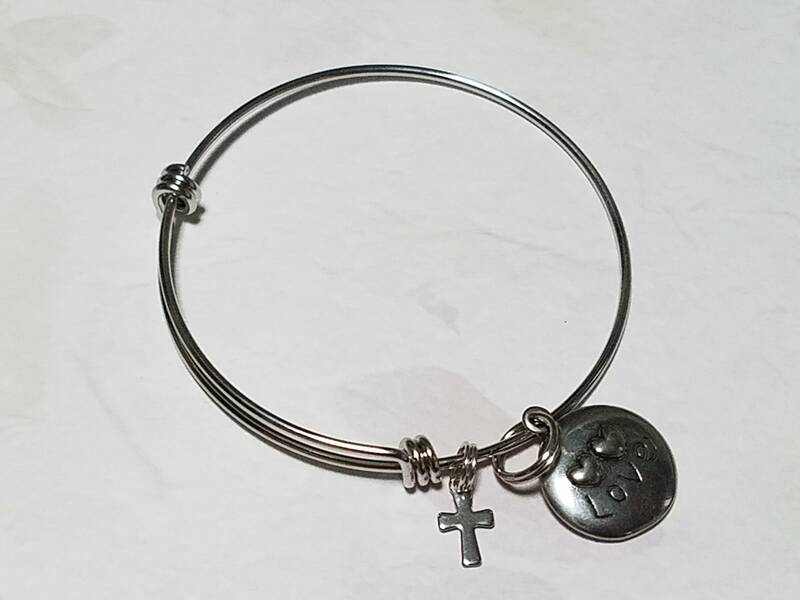 This is for One (1) bracelet with one (1) charm of your choice. 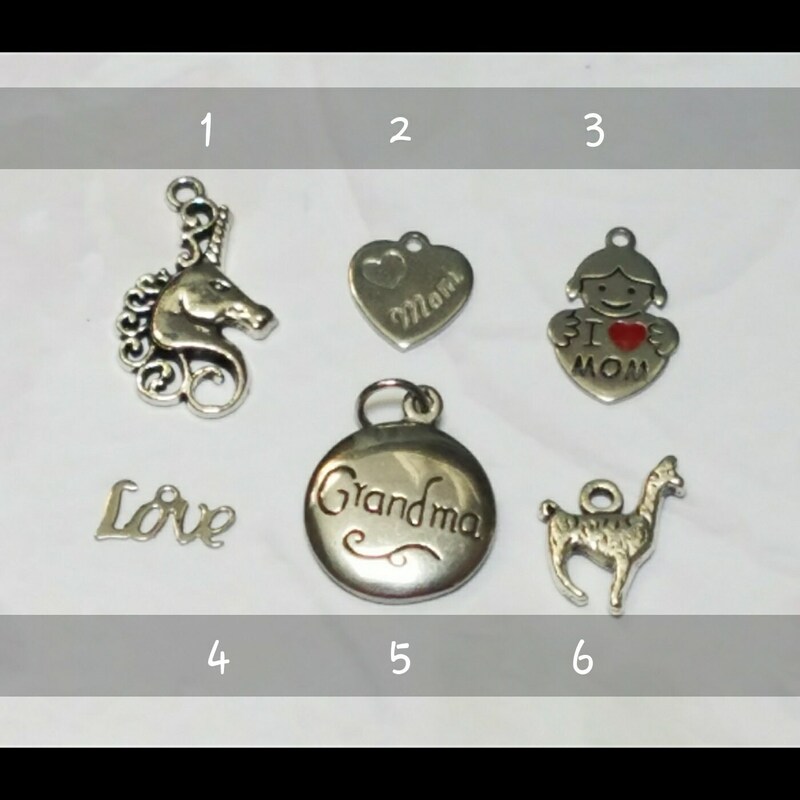 - Choose your charm from the drop down. 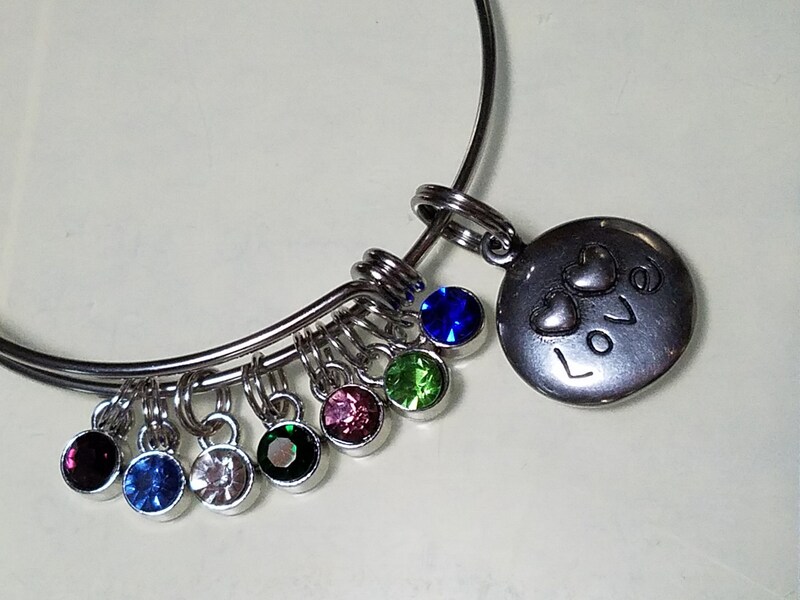 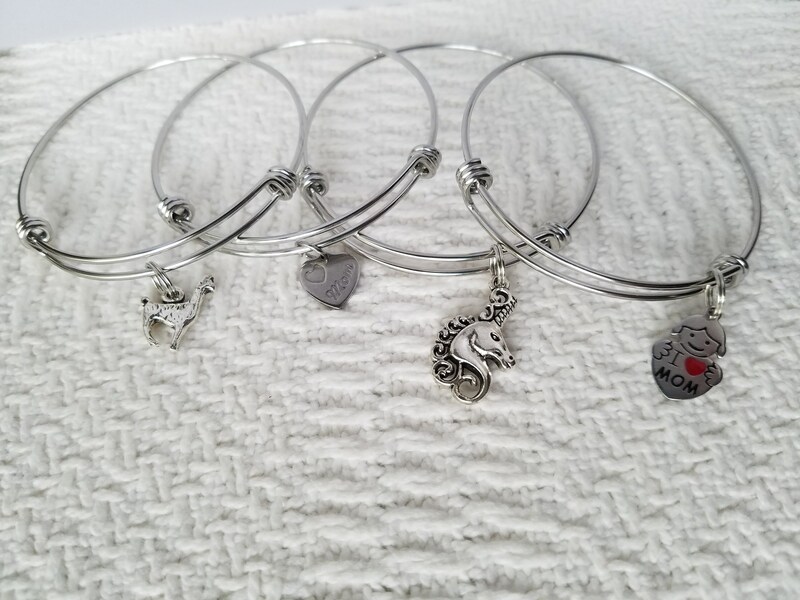 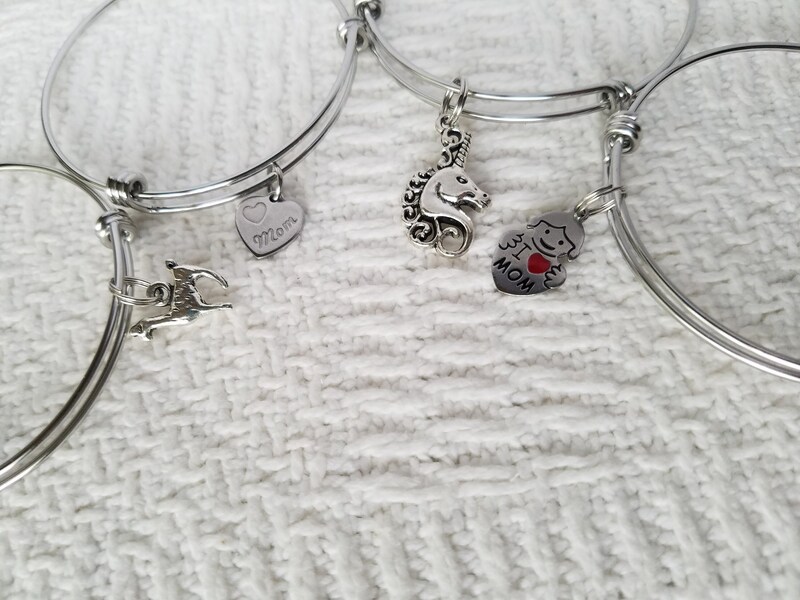 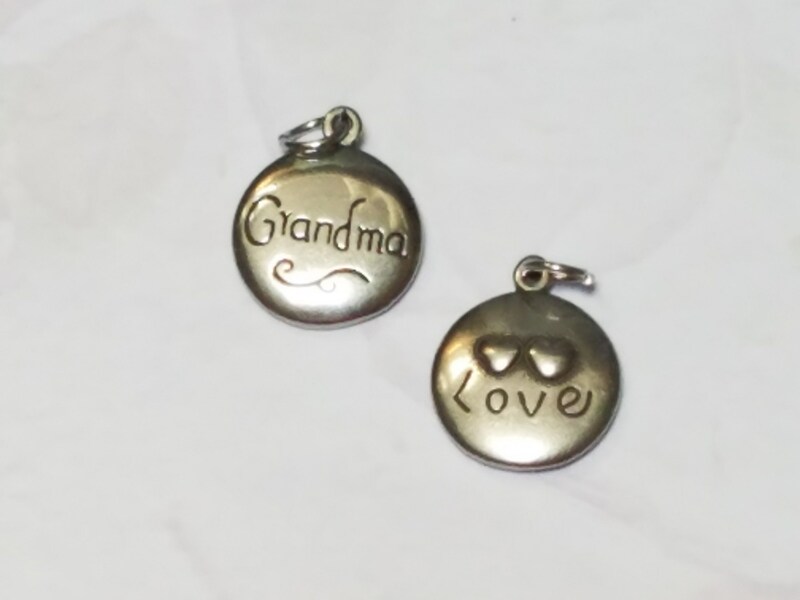 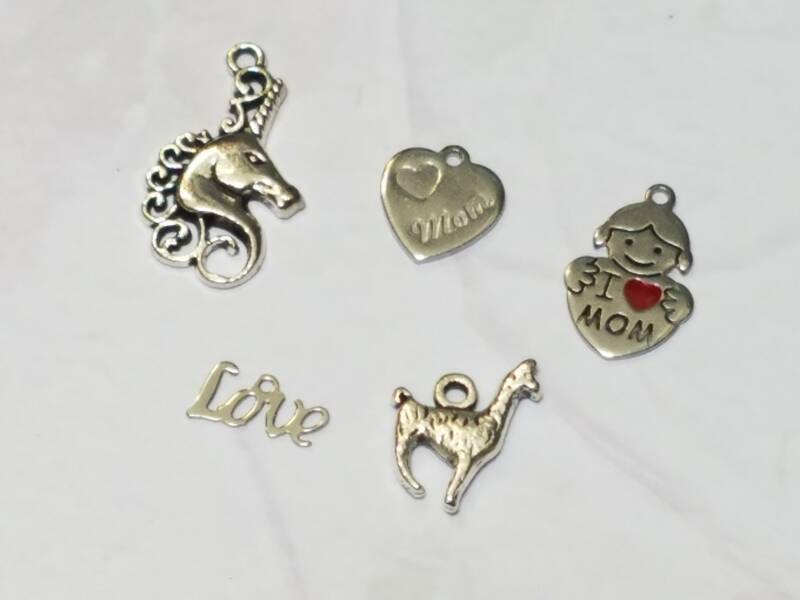 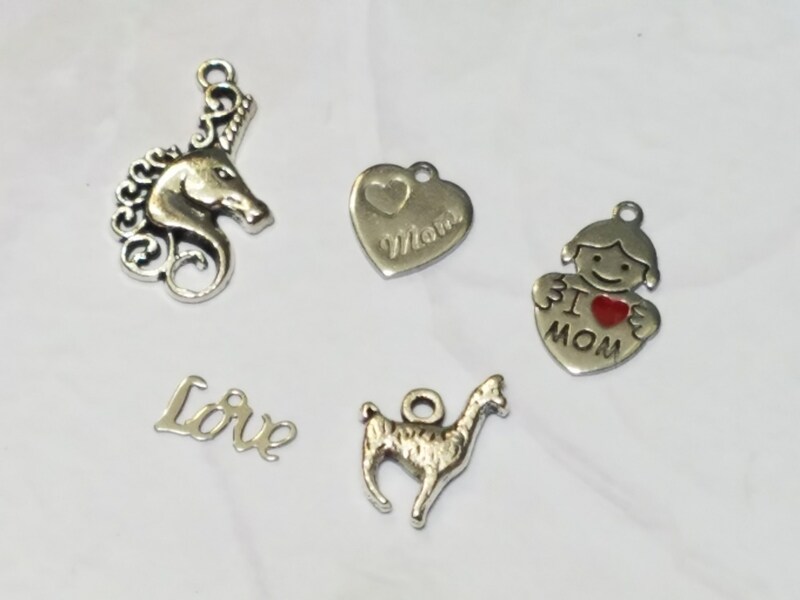 If you would like to add additional charms to your bracelet just add the "add a charm" listing to your purchase to add additional charms or send a convo.